Today’s business travellers, especially millennials, have been embracing the “bleisure” trend more than ever. Combining business travel with leisure travel could lead to more satisfied employees – according to one study, 78% of employees interviewed asserted that by adding on a few personal days to a business trip, the professional assignment became more rewarding. Adding work-free days into business travel can be beneficial and add value to work assignments, allowing employees a chance to recharge while away as well as have authentic cultural experiences. Below are some of the best hotels in New York City that are perfectly suited for a bleisure trip. Capitalizing on the bleisure trend, HGU New York, The Williamsburg Hotel and The High Line Hotel boast prime locations and services that enhance business/leisure trips. For the traveler looking to blend business and wellness, HGU New York is the ideal place to stay in the city. Centrally located near Grand Central Station and Penn Station, the HGU New York provides easy access to New York’s business centers in Midtown and the Financial District. Guests start the work day with an in-room guided meditation or after a long night, a vitamin-infused IV drip administered by a registered nurse. Additional wellness offerings include cryotherapy and premium group classes and private training at the adjacent Solace Gym. 24-hour room service with healthy options from the Restaurant at Rose Hill complements the wellness experience. 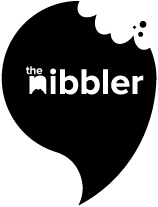 Travelers doing business Downtown who still want to experience the best food, shopping, and nightlife the city has to offer should look towards Williamsburg. 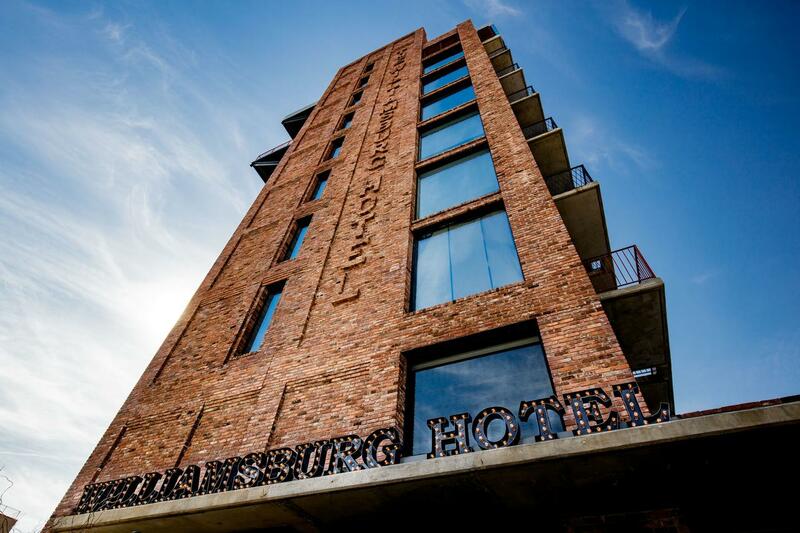 The Williamsburg Hotel is centrally-located and walking distance from the neighborhood’s trendiest spots. Explore Brooklyn’s foodie hub and experience some of NYC’s best culinary offerings. Or borrow some of the complimentary bikes that the hotel keeps on hand and get familiar with the area. A destination of its own, the hotel’s Harvey Restaurant (and soon-to-open rooftop pool and bar) serves creative small plates as well as weekend brunches and high teas. At The Williamsburg Hotel, guests greet the day head-on from beautiful rooms with floor-to-ceiling windows, minutes from the iconic skyline on display from their bed. 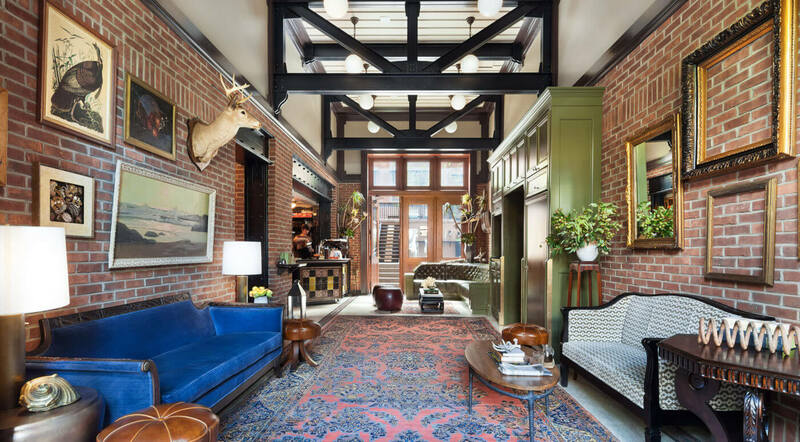 The High Line Hotel is located in the artistic Chelsea neighborhood and offers business travelers comfort and charm in a historic setting. Guests will find vintage details blended with modern amenities in this Collegiate Gothic building, formerly a part of the General Theological Seminary. 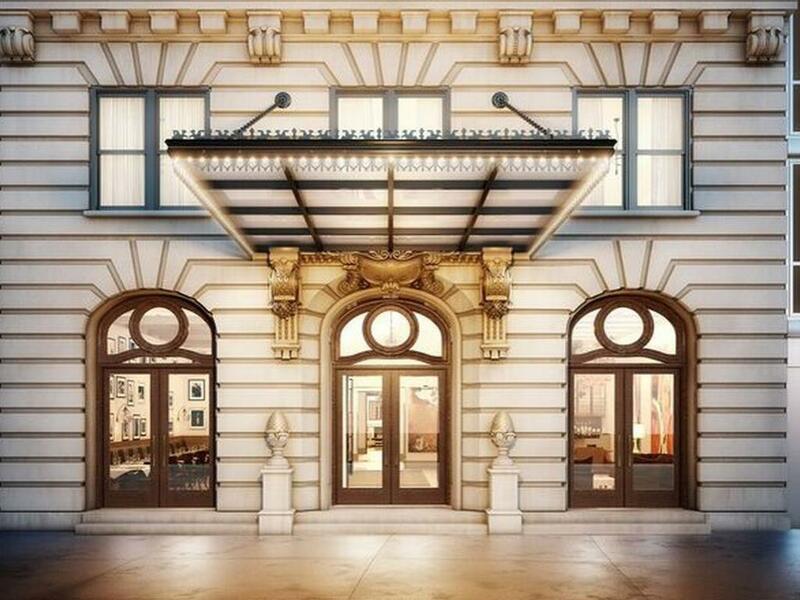 Guests will be able to decompress among analog amenities like typewriters, embossers, and vintage book collections housed in every room while still taking advantage of the second-fastest WiFi in New York City. At The High Line Hotel, guests start their day with a coffee from Intelligentsia Coffee, the local-favorite lobby coffee spot. Post office hours, travelers can head to Chelsea Market for a wine tasting, savor the latest food vendors or spend time exploring local art galleries. Conveniently located between near the West Side Highway, The High Line Hotel offers quick access to Midtown, the Financial District, and the tunnels to New Jersey. Struggling to stay focused today? Scroll slowly through this story with an inquisitive look on your face and trick your boss into thinking you’re researching. All we can say is we’ll definitely be soaking any cups at hotels in hand sanitiser before we use them in the future. Ew.